There is an extensive portfolio of events to offer at a variety of venues, from sites along the Singapore River or Marina Bay to Sentosa Island or historic settings – each with their own unique flair. Singapore is truly a Garden City. 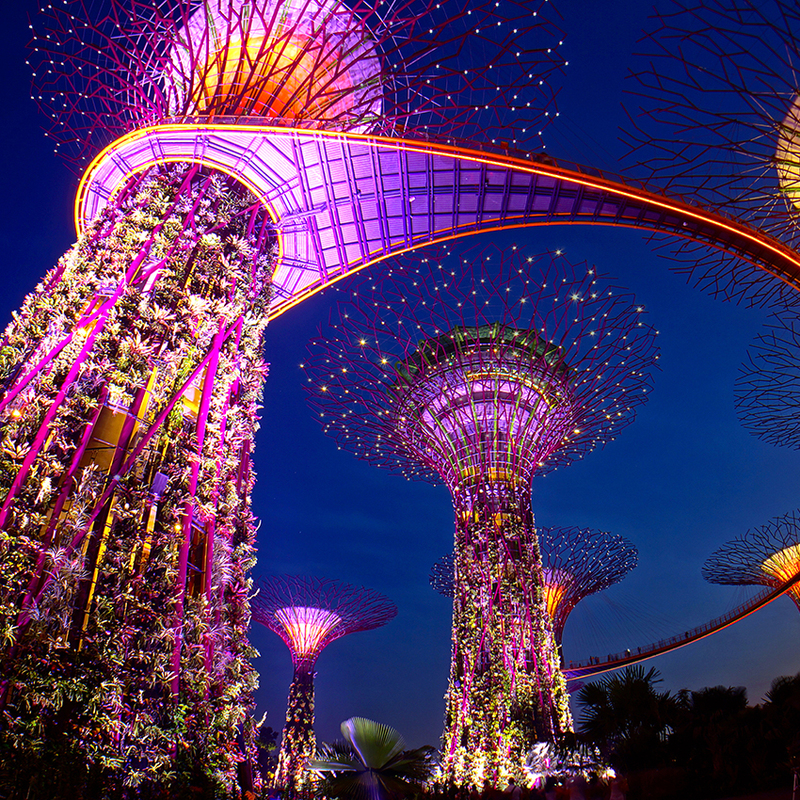 With the Singapore Botanical Gardens and the ultra-modern Gardens By The Bay, on a list of must-see destinations. Not to mention the fantastic National Orchid Collection. Food and dining are national pastimes that present incredible opportunities for visitors to enjoy. Head to Sentosa for a day of action on zip lines over the jungle or visit the world’s largest aquarium. 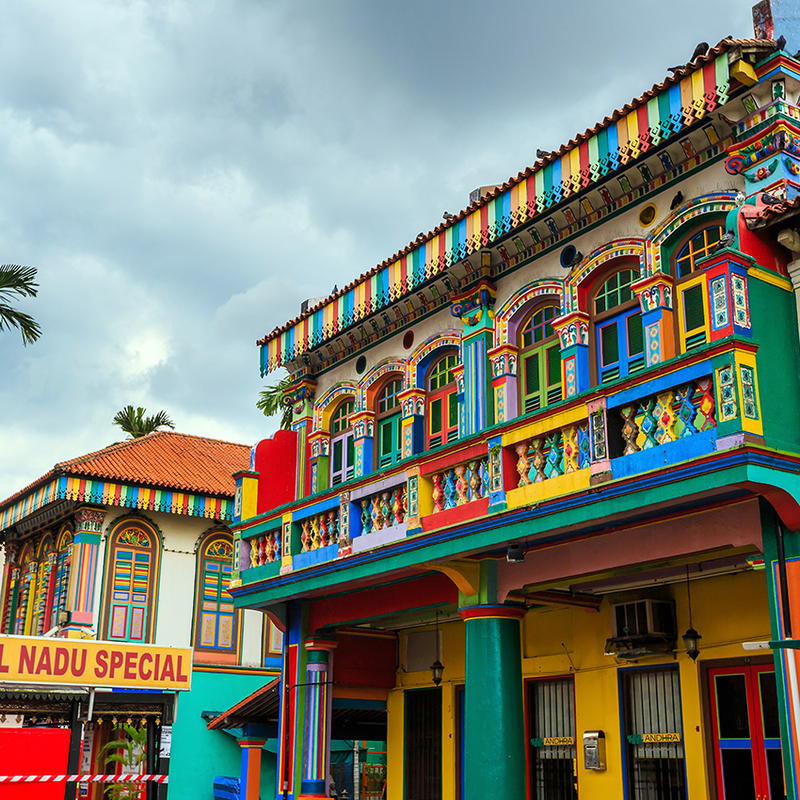 Explore the villages of the founders in areas such as Chinatown, Little India and Kampong Glam. Comprised of many ethnic and religious groups, festivals take place throughout the year. Award winning wildlife parks present exceptional encounters, such as night safaris. Can provide great contrast between super modern and traditional culture. Set in a rainforest environment, Singapore Zoo‘s world famous “Open Concept” offers the opportunity to experience and be inspired by the wonders of nature. The private antique house of Mr Peter Wee (a fourth-generation Peranakan Singaporean) is a great place to acquaint oneself with all the colors of the Peranakan cultural palette. Sign up for the Singapore Sling Masterclass, where bartenders from the Long Bar will divulge the secret tips and finer points to making the perfect Sling. 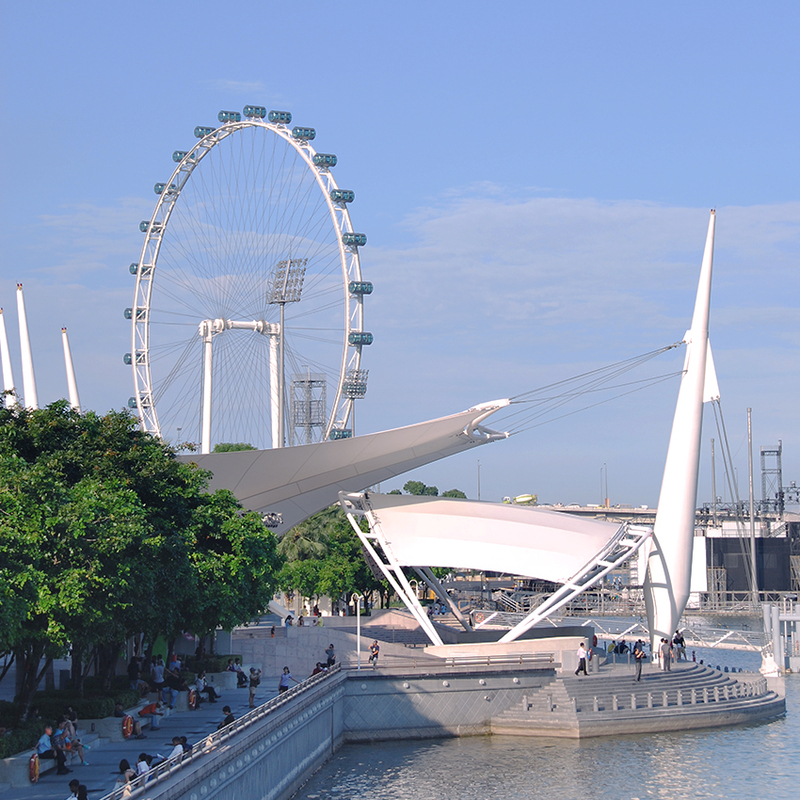 Ride the world’s largest Ferris wheel, the Singapore Flyer. 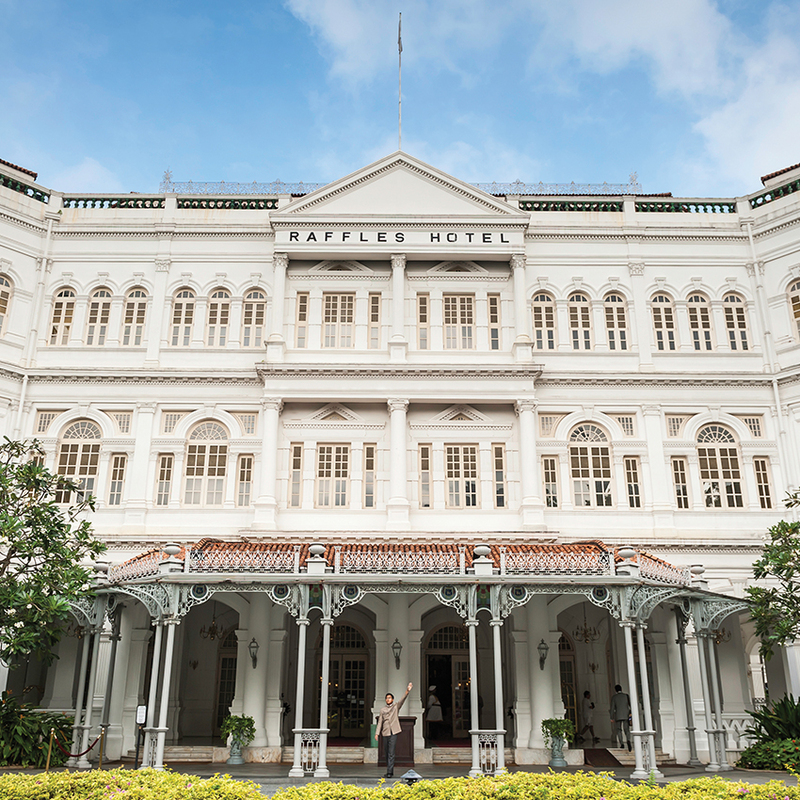 Enjoy an event at the historic Raffles Hotel, a must visit landmark. 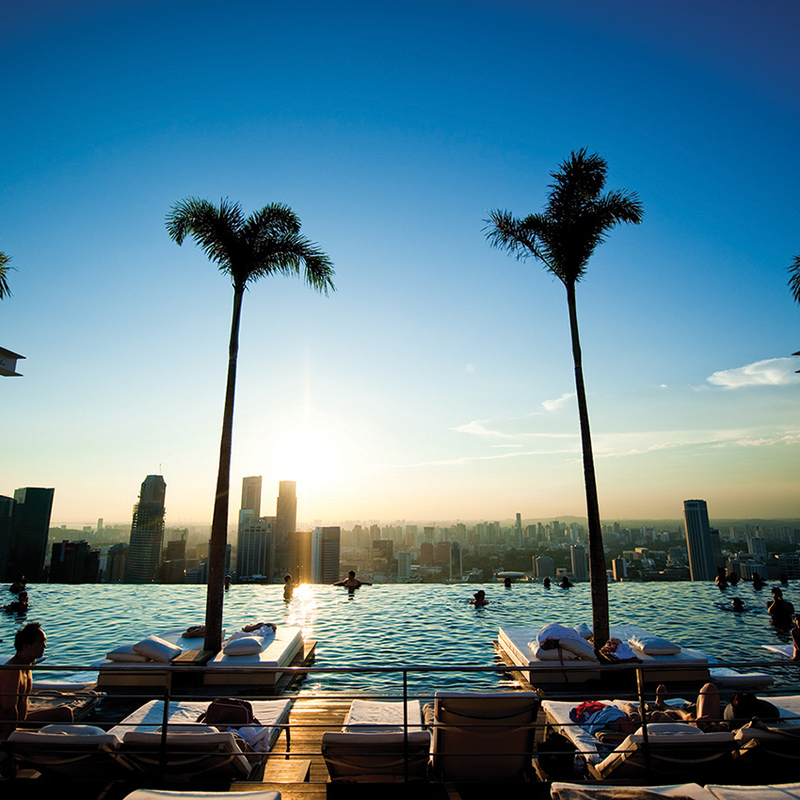 Head to the rooftop restaurants on Marina Bay Sands. 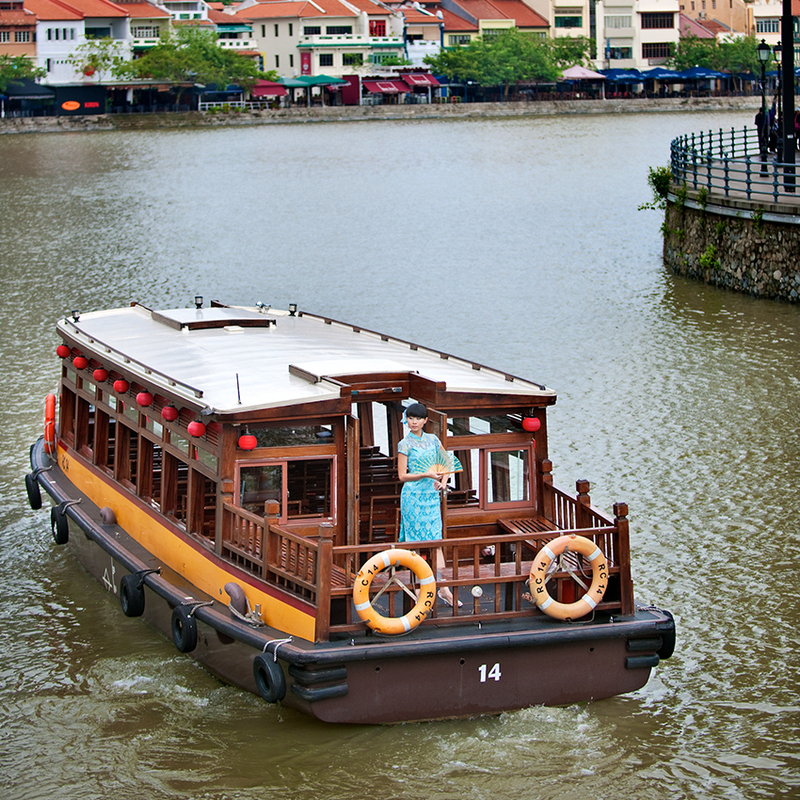 Explore Singapore’s historic waterways on a traditional bumboat. Ascend the quirky yet fascinating Supertrees in the Gardens by the Bay.